With rumours going around for over a year now, every iPhone-lover and even people who don’t like iPhone, are painstakingly waiting for the all new iPhone 8. While there were people who said that the new iPhone 8 will be released in the early 2017, those rumours can be safely dismantled as its June and there is no news from the Apple headquarter. Now, a growing number of people say that iPhone 8 will be released in a couple months from now and the sales would begin by the end of this year. 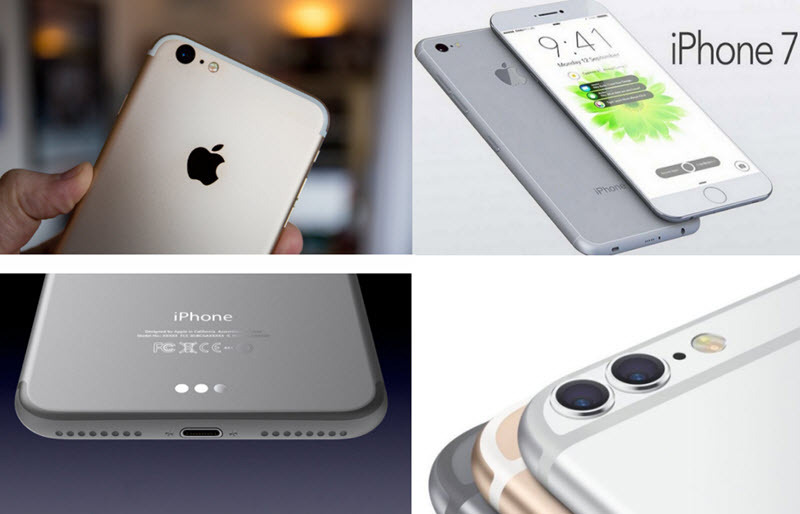 But amid all these rumours about iPhone 8 release date, which date one should believe? Let us try to find the answer to this question in this post. Apart from the release date, let us also try to find the shape, features, components, specs, and a lot more to prepare ourselves for the big release. If we have a look at the history of iPhone releases, it is not difficult to see that Apple prefers launching new technologies after a gap of one year. The 7th generation of iPhone that were 5C and 5S were launched on 20th of September 2014, which is exactly a year after the release of iPhone 5 on 21st of September 2013. And if you go further in the past, somewhat similar route or procedure has been adopted by Apple. So, judging by this, iPhone 6S and 6S Plus were launched on 19th of September 2015 and thus, the new version of iPhone i.e. 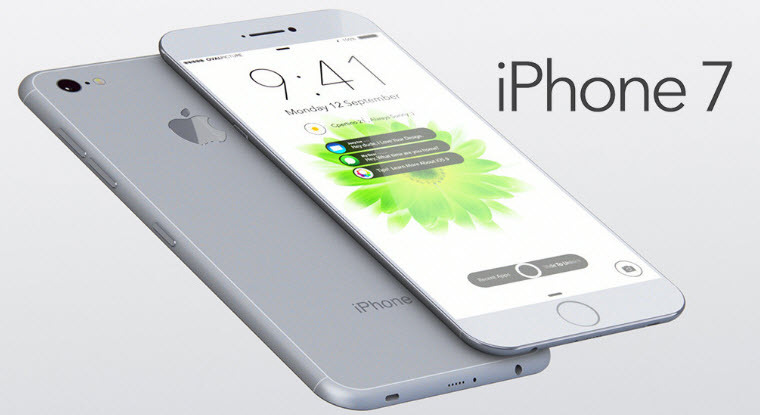 iPhone 8 release date is expected to be somewhere in September 2016. While there is no official statement from the Apple, we know that the brand loves to give surprises and is sure to drop the model in September 2016. Majority of the industry experts and even many of the websites, like cnet, TechRadar, MacWorld, and many more which are considered as a true source of information also suggest that iPhone 8 will indeed be launched in September 2017. If the rumours are to be believed, Apple will be launching two versions of the new iPhone. So, we can expect to see iPhone 8 which will be 5.8 inches. Nothing much about the shape of the new iPhone has come to light but as per the rumours, Apple will not be making a lot of changes as far as the shape of the phone is concerned. Let us have a look at some of the shapes in which the new iPhone 8 can be. Unlike the protruding camera, iPhone 8 is rumoured to have a flush rear camera. Some also suggest that iPhone will be making iPhone 8 thinner by removing the headphone jack and will replace it with a lightning port. It is also rumoured that the new release will not have the antenna bands on the rear, which can be seen in the first picture. There are also some images that suggest that the rear part of the phone will feature a Smart Connector. It is not yet known as to what will be the use of this connector. There is another report that suggests that instead of a single lens, the camera of iPhone 8 will make use of dual lens. Apart from this, there are a variety of rumours that are making rounds on the internet from a very long time. Let us have a look at some of the rumours around the new iPhone 8 release that can be very commonly found on multiple websites. iPhones are constantly criticized for their low built-in memory . So, it is said that iPhone will be sticking to its 16GB minimum built-in memory but will have a variant with up to 256GB of built-in storage. There can be multiple variants between the minimum and maximum built-in storages. As per the reports, it is suggested that the cost of the new iPhone 8 will be similar to that of the iPhone 6 and iPhone 6 Plus models. There is no major increment or decrement in the cost of the new iPhone. It is also suggested that iPhone 8 will have different RAM. iPhone 7 may ship with 2GB RAM and iPhone 8 Plus might ship with a 3GB RAM. The increased RAM in the iPhone 7 Plus might be to keep up with the increased demands of image processing due to the dual lenses. iPhone 8’s battery life might be similar to iPhone 7 or slightly better. An image of iPhone 8’s battery was leaked on the internet which suggests that the new iPhone will have an increased battery capacity of 7.02 watt-hour. Many reports suggest that Apple is working on developing AMOLED displays, but they are not yet ready with the display. So, iPhone 8 will have almost similar display to iPhone 6s. Moreover, Apple is also known to expand the display advancements across all of its products. So, the iPad Pro’s display features might be added to iPhone 8 as well. It is also mentioned on a number of websites that Apple is working to create wireless earphones which the company will sell along with iPhone 8 as an alternative to EarPods, the Lightning-equipped earphones. The information mentioned above can be found on a number of websites and there is major possibility that many of them will actually be true. But apart from the release date which is common on a number of high-profile websites, guess it’s better to simply wait and watch for the official announcement from the company. ate is made available by Apple, the internet is filled with rumours about the phone 8. With no confirmation from Apple, it can be difficult to trust on these rumours.